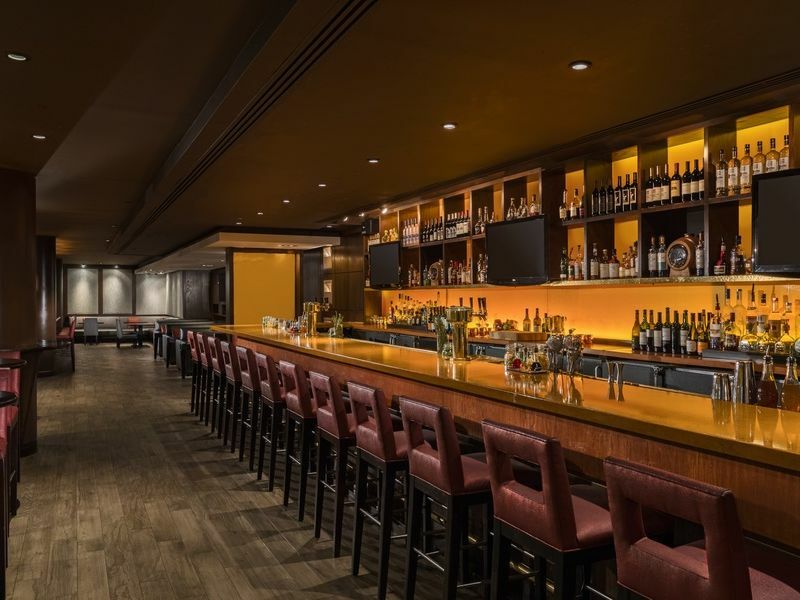 Boasting a prime location along the city’s famed Pennsylvania Avenue, JW Marriott Washington epitomizes luxury living in downtown Washington, DC. Conveniently located around the corner from the White House and one block from the Metro, it’s easy to access all that the city has to offer, including the National Mall, museums, and other venues around the city like the National Theatre, the Convention Center and the National Portrait Gallery. Host productive and memorable events in 29 state-of-the-art meeting rooms spanning 34,500 square feet of total meeting space. Relax and unwind in 722 luxurious guestrooms, fully equipped with state-of-the-art technology and modern conveniences. 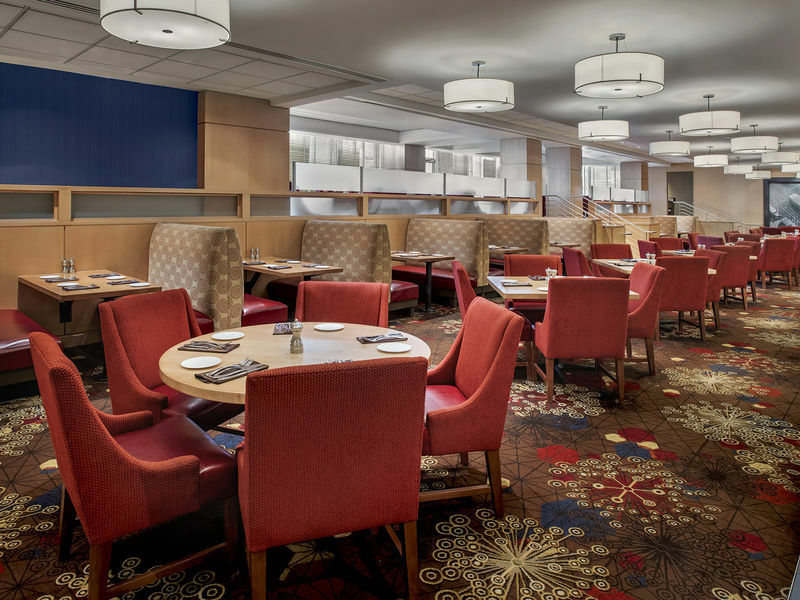 Enjoy delicious on-site dining at Avenue Grill or post-meeting drinks at 1331; successor to the home of the famous Gin Rickey. JW Marriott Washington, DC offers a unique luxury experience in the heart of Washington, DC. 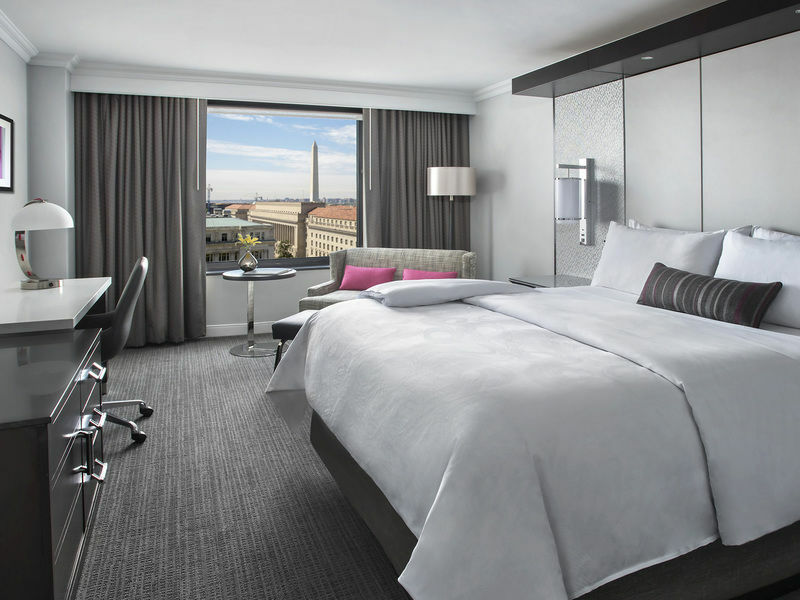 Book Early and Save: Up To 20% off at The JW Marriott Washington D.C.